Rocketr POS allows you to easily accept cryptocurrencies such as Bitcoin, Bitcoin Cash, and Ethereum. - Accept multiple cryptocurrencies: You can accept Bitcoin, Bitcoin Cash, or Ethereum. 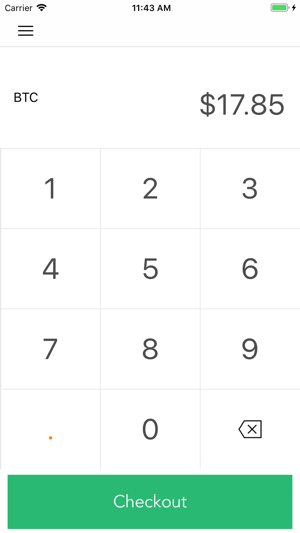 - Multiple currency support: You can request payments in USD, EUR, GBP, and more. 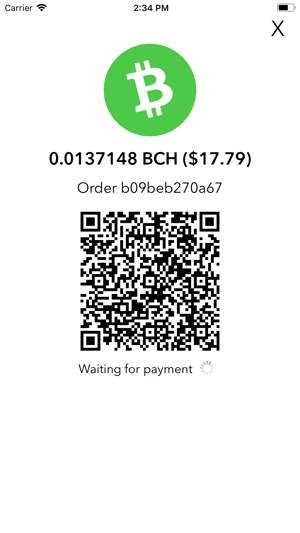 - Accept direct cryptocurreny payments: You can request payments directly in Bitcoin, Bitcoin Cash, or Ethereum. 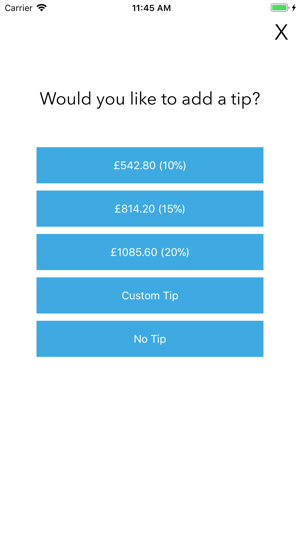 - Gratuity Options: You can customize the tipping options and even allow a customers to enter a custom tip. 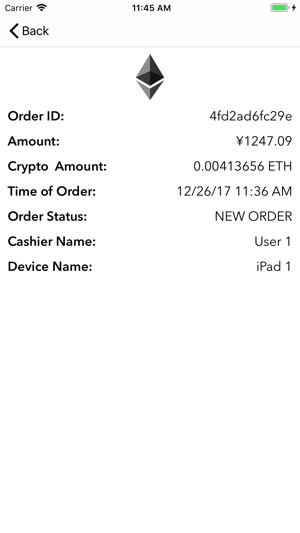 - Custom Order ID: You can even enter custom order ids and associate them with the cryptocurrency payments. - FIAT Settlement (coming soon): Soon you can accept cryptocurrency but get paid directly to your bank account. 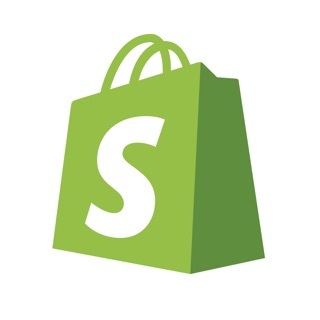 This feature is coming soon. 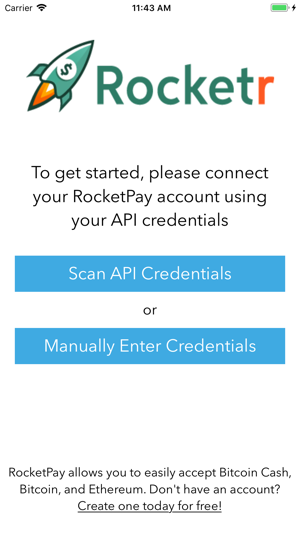 Get started by visiting https://rocketr.net/ today.